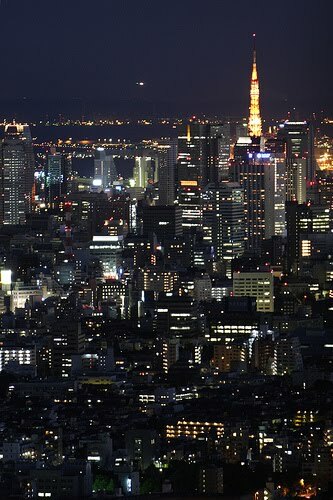 Eastern Japan (Kanto) is where much of the action is, and Tokyo is what many people think of when they hear Japan. Most people imagine glittery fashion and high-tech gadgets when they hear Tokyo, and to some extent that's true - Of course the East has some old style towns as well, like Asakusa and Tsukishima. Some of the destinations below are popular and well-known, while others are more off the beaten path - at least for foreigners. We'll fill you in on all the secrets - Just don't let them know we sent you! Why is there no link for Tokyo? Because Tokyo is, to use the United States metaphor, more of a state than a city.